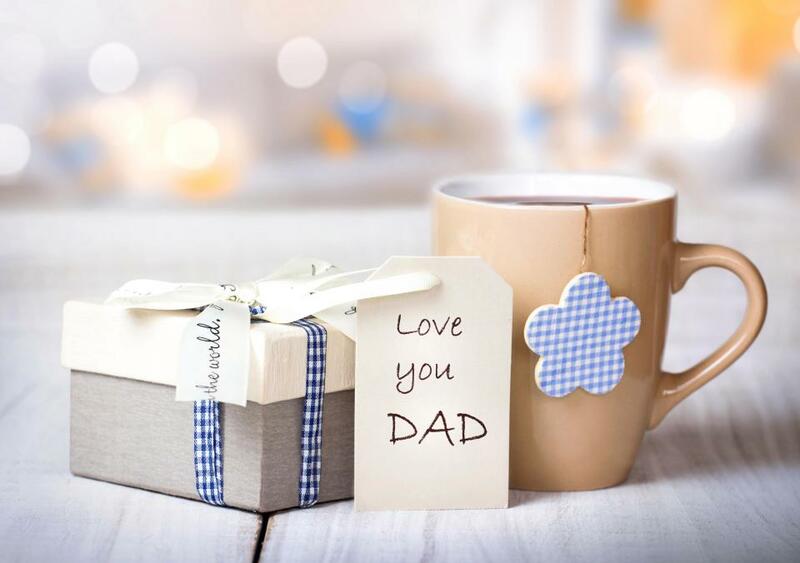 The whole world is today celebrating the Father’s Daybut how many of you know that it was started by an American woman who was raised by a widower. Sonora Smart Dodd was born in Sebastian County in Arkansas in 1882 and her mother died when she was 16. Dodd’s father, William Smart, raised her and five brothers after their mother died. While listening to a Mother’s Day sermon with her father at the Central Methodist Church in 1909, Dodd was bothered that there was not a day to honour her civil war veteran father who raised her and five younger brothers alone. Dodd wanted the celebration to be held on June 5, her father’s birthday, but planning difficulties pushed the first Father’s Day celebration to Sunday, June 19, 1910, ABC News reported. As Dodd’s idea gained momentum across the country, two National Father’s Day committees were formed, one in Virginia in 1921 and one in New York Cityin 1936. President Woodrow Wilson sanctioned the idea of celebrating Father’s Day in 1913 and visited Spokane to join the celebration in 1916. President Calvin Coolidge supported the idea in 1924, as well. President Lyndon Johnson signed a presidential proclamation declaring the third Sunday of June as Father’s Day in 1966. President Richard Nixon established a permanent national observance of the day in 1972. If you’re not already following TMGL on Bloglovin’, click here to keep in touch! Thanks for the information, great lady. It's my pleasure Tolu. It's great information and i'm happy you love it. Thank you for reading and for sharing your thoughts.